You may remember the first shower my sister and I threw for our sister, Julie. 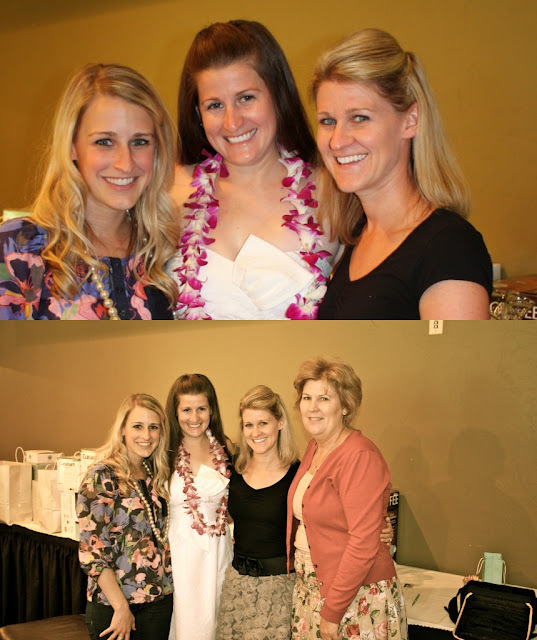 She is getting married to the sweetest guy, Matt, on July 16th - we are so excited! Friends of the groom's mom threw this second shower for Juls at the Oakdale Country Club. Although it was raining and the party had to be inside, it was still beautiful! 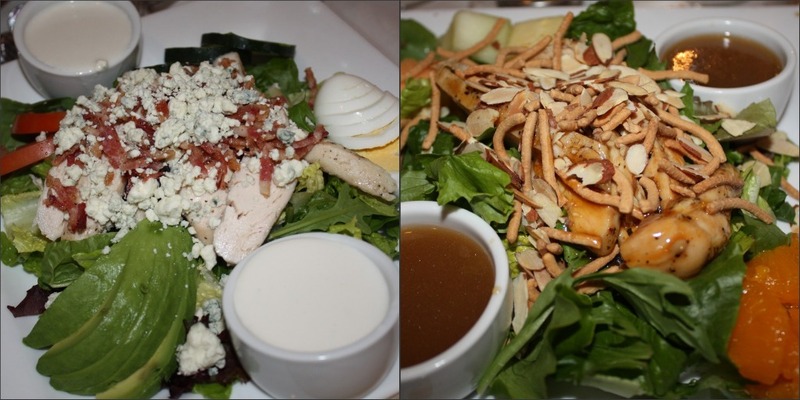 The food was delicious - choice between a cobb salad & an asian chicken salad. 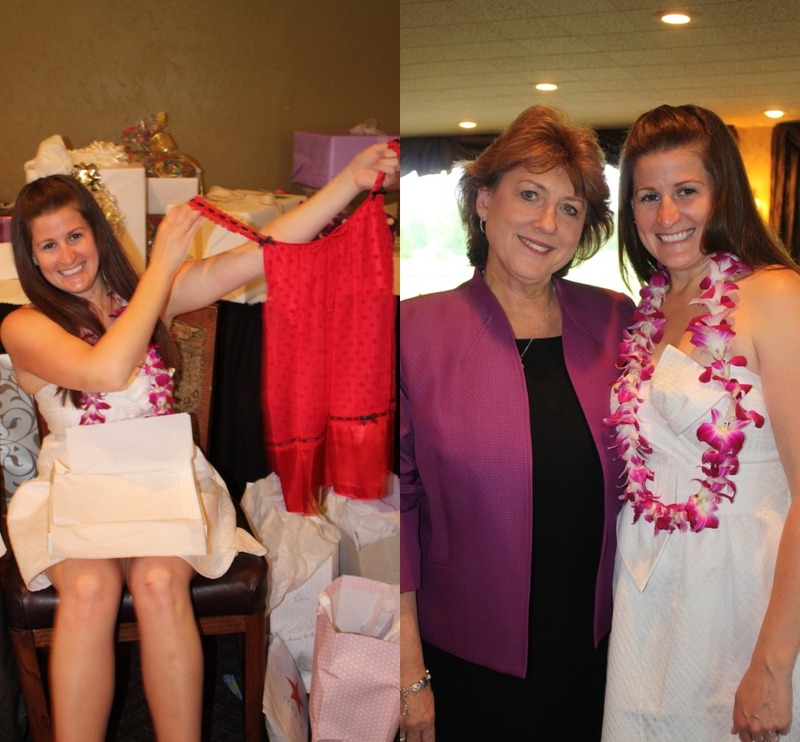 It was a very fun celebration of Juls... and she got so many fabulous gifts!! I just cam across your blog! Its super cute!! Look forward to reading along! 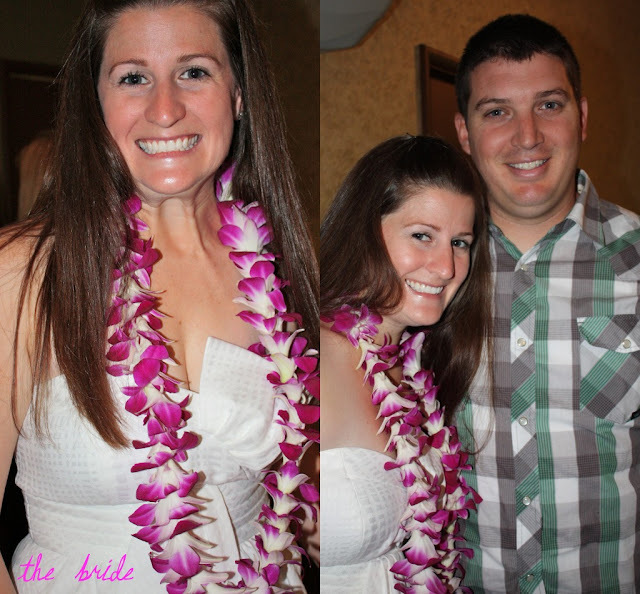 How fun--I love the leis! Happy almost wedding to your sis! 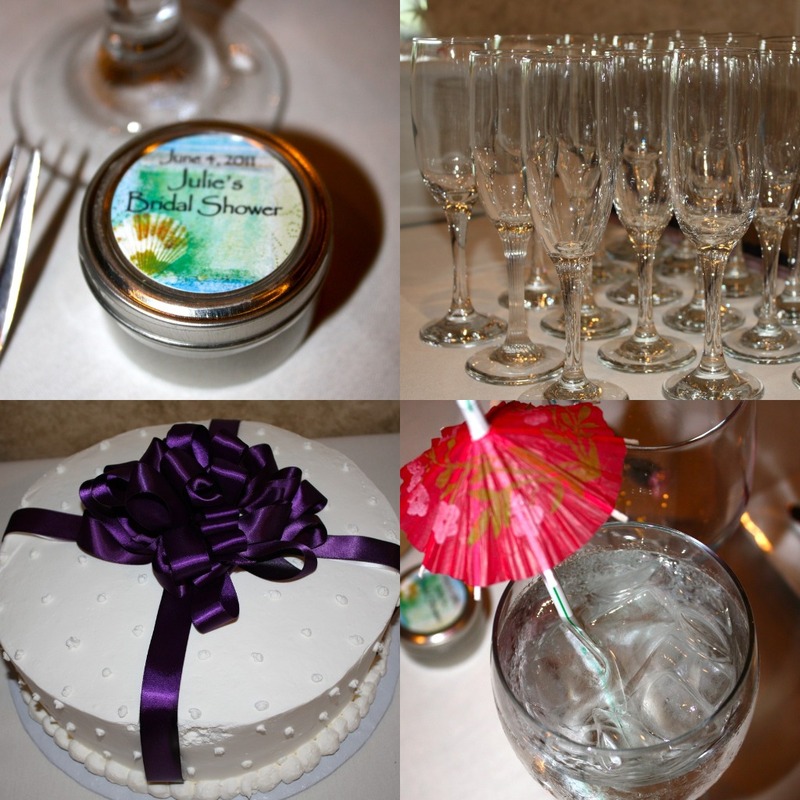 I love the theme of her shower!! So fun and very appropriate since they're planning a Hawaii honeymoon. Looks like it was a blast! I LOVE bridal showers! You and your sisters are gorgeous! It looks like everyone had a fabulous time! Looks lovely! The the lei's! It looks like such a fun celebration! Your sister will be a beautiful bride! Fabulous pictures. It looks like you had a blast and the shower looks gorgeous. I absolutely love your blog and I am your newest follower. LOVE the hawaiian theme! So cute!! I love showers! Awww very exciting that she is off to Kauai!! Despite being to Oahu 5 times and kliving there for 3 months- I never made it to another island.. Will definitely return to do so!